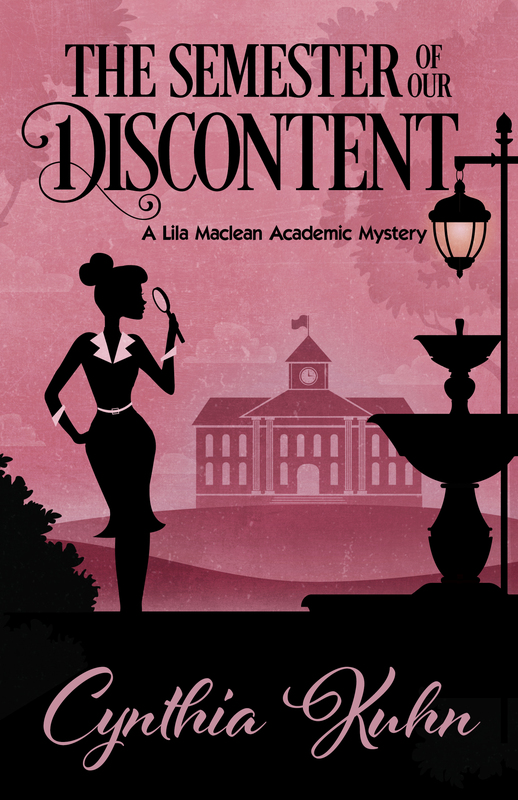 The Semester of Our Discontent (Lila Maclean Academic Mystery #1). Henery Press. April 5, 2016. Large-print edition now available from Thorndike Press. Book club discussion questions are available here. 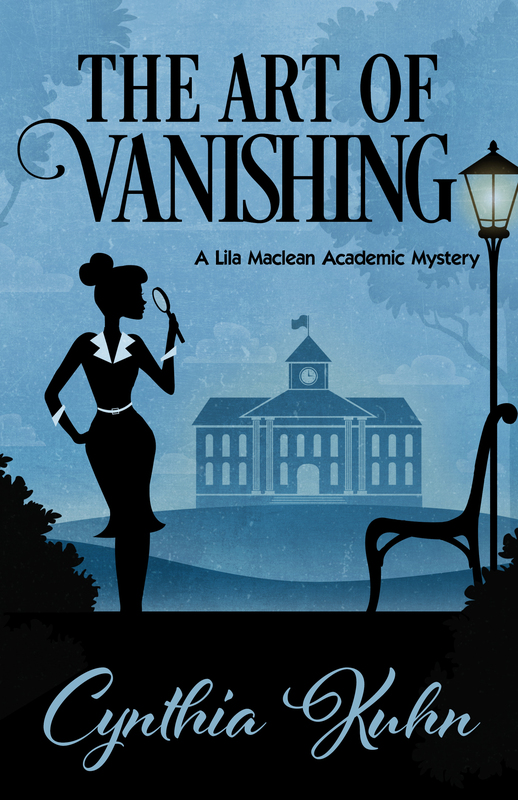 The Art of Vanishing (Lila Maclean Academic Mystery #2). Henery Press. February 28, 2017. The Spirit in Question (Lila Maclean Academic Mystery #3). Henery Press. October 2, 2018. The Subject of Malice (Lila Maclean Academic Mystery #4). Henery Press. July 23, 2019. Self-Fashioning in Margaret Atwood’s Fiction: Dress, Culture, and Identity. Peter Lang, 2005. This study examines the associations between dressing and storytelling in Margaret Atwood’s fiction, focusing particularly on The Robber Bride and Alias Grace. Styling Texts: Dress and Fashion in Literature. Edited with Cindy Carlson. Cambria Press, 2007. The essays collected here demonstrate how scholarly attention to literary fashioning can contribute to a deeper understanding of texts, their contexts, and their innovations. Reading Chuck Palahniuk: American Monsters and Literary Mayhem. Edited with Lance Rubin. Routledge, 2009. Reading Chuck Palahniuk examines how the author pushes through a variety of boundaries to shape fiction and to question American identity in powerful and important ways.